[2013.06.18] “Warspear Online” 3.6 Announcement – Leveling Up Your Guild! 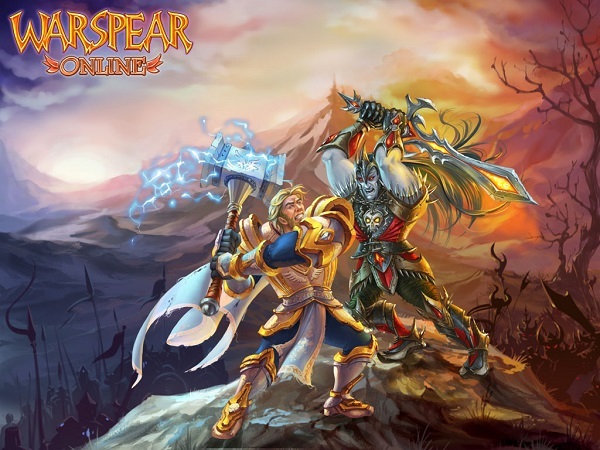 AIGRIND company announces release date of an update of the best mobile MMORPG “Warspear Online: Clash of Guilds” 3.6 for Android, Symbian, iOS, Windows Mobile, and PC. The game will go live on 26th* of June, 2013. In this update you could immerse yourself into exciting guild leveling process and will receive unique passive skills, increase number of co-guild members, share items through guild warehouse and many more! A lot of brave warriors already united under banners of guilds. It's time to do battle brotherhoods more cohesive, because unity equals power! Get victory over your foes will be easier after learning new combat skills, acquiring guild treasuries and arsenals! 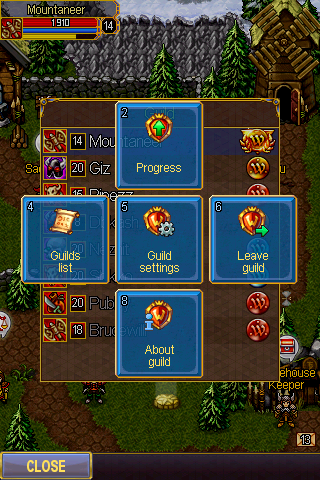 To increase guild level you will need Gold, Unity Signs and Guild Points. Guild Points could be aquired for completing different tasks on beginner islands, for every daily quests on Irselnort, in Astral Labyrinth and, for sure, in the Norlant Swamps. Guild leader decides where to invest Guild Points – to increase guild level or to upgrade current skills. 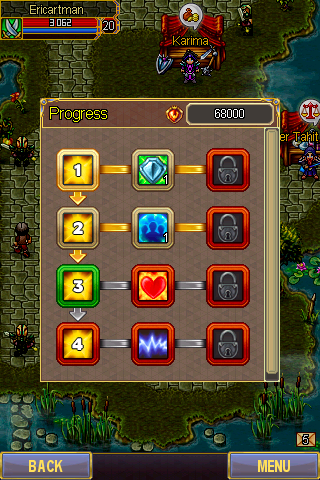 1st level: Under the protection of the guild, all players receive passive skill, increasing physical defence. 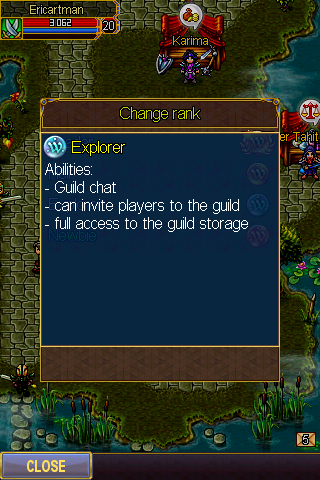 2nd level: Maximal number of players in guild increases by 5. Guild warehouse appears. Passive skill: increasing magic defence. 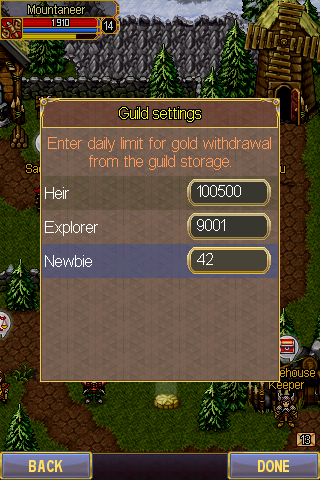 3rd level: Maximal number of players in guild increases by 10. 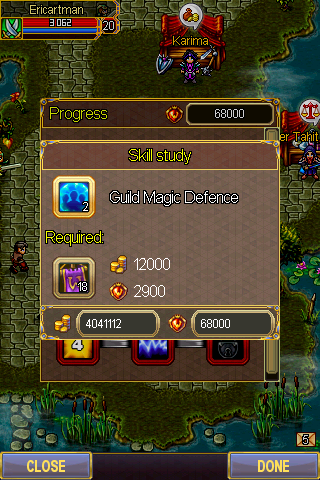 Passive skill: increasing health points of all guild members. 4th level: Maximal number of players in guild increases by 10. Passive skill: increasing energy points of all guild members. In the further development of Warspear Online we will expand list of actions for which players will receive Guild Points and diversify guild progression. 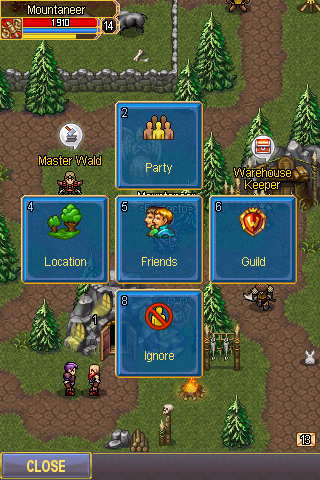 Every player in guild will receive his own rank with its own rights: Leader, Heir, Explorer and Newbie . Beginning his career, Newbie will have an opportunity to receive more rights after having new rank: deposit or withdraw items and gold from guild warehouse, increasе guild level, invite players to guild or kick members. 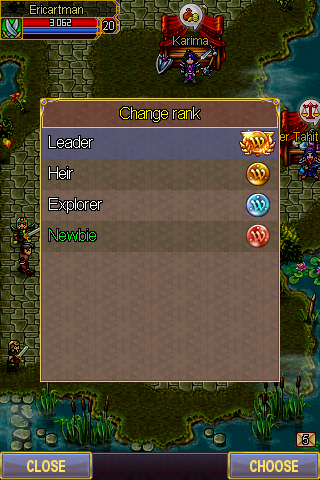 Leader and Heirs also can change ranks of players in guild and watch order. From 2nd level, every guild will receive their own warehouse! Guild members will be able to share different items or just keep valuable things for the future. Special characters – Warehouse keepers - manages warehouses in every town. In Miracle Shop will be added new item: Unity Potion. 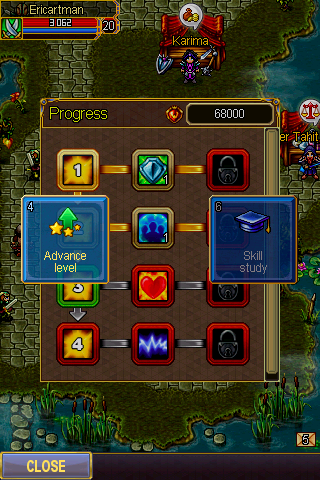 After using Potion guild member will receive 2X bonus for Guild Points for completing tasks. Duration: 60 minutes. 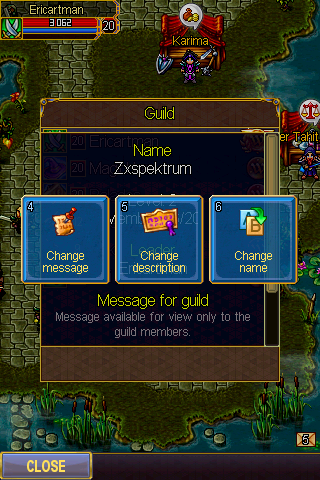 Now you are able change not the only name of your guild, but of your character too! New territory and entrance to the future dungeon "Tower of Berengar"
Brave explorers found the entrance to the unknown territory that lies at the center of Irselnort, and now on the island are no more blank spots! 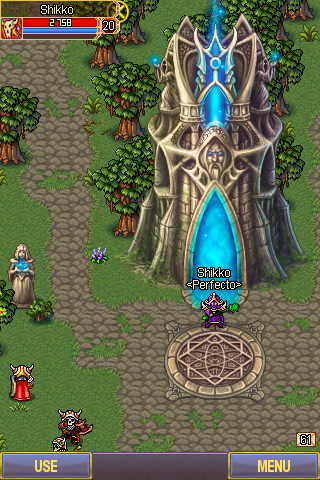 At its center stands the majestic Tower of Berengar - dedicated dungeon, which will open the entrance to heroes in future updates. 1. Suggestion to use auto generated name for new characters. 2. World chat notification after upgrading any item for enchantment level 8 and higher. 3. Alliance chat links disabled for every devices. Ignore option is now working for Alliance chat. 4. Interface of “Society” tab reworked. 5. Fixed flashing effect after using consumables. 6. 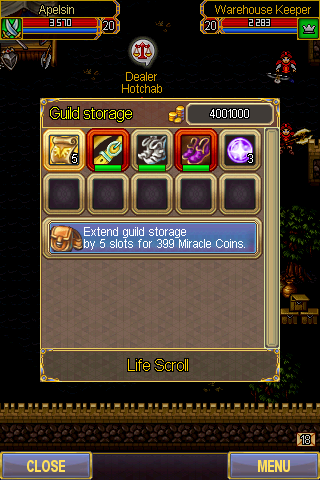 Fixed sorting order in guild list. 7. Fixed bug with wrong displaying item parameters and enchant effect in chat. 8. You could destroy any item by yourself from your bag after death. 1. Full HD resolution support added. 2. Fixed bug with displaying keyboard in horizontal mode. 3. Fixed bug with wrong scaling on devices with WVGA (480x854) resolution. Or do they mean you can drop items from your bag after death? 8. Items could be dropped after death. 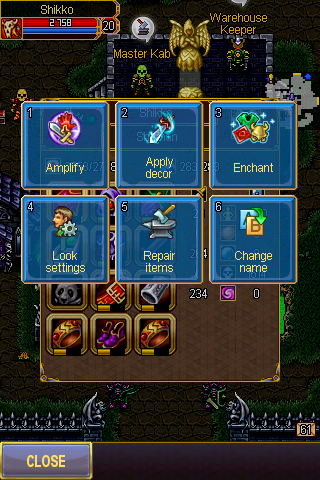 add death collect too,i fell sad when i died due to adds while the DEAD boss is glowing(it means the drop is for me)and im not able to collect it. BTW @SNORLAX CAN U TRADE GUILD POINTS ? About name changing, if you change name the one which u had before will dissapear and new players will be able to use it? 8. Items could be dropped after death // You could drop/destroy any item from your bag after death. 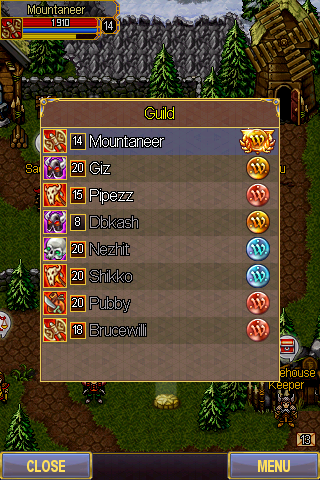 New namesNow you are able change not the only name of your guild, but of your character too! Everything is great, can't wait for update. There's gonna be a lot of guild activity. Will the characters that aren't active for a long time get deleted? You DO NOT lose any items when you die, but when you are already dead you can drop items from bag. Last time you couldn't drop any items when you're dead, you had to revive to do so. It just means we'll be able to delete our items from backpack while we are dead. Try doing it now. snorlax tell me guild have parsnal house ? If you drop items now you cant pick them up, neither can you opponents. I guess that wont change. I WILL NEVER TAKE A BREAK FROM PLAYING NOW HEHEHEHEHEEHEH. Looks interesting. Wish nokia and IOS approves a week late e.e coz I have Exams...this month. 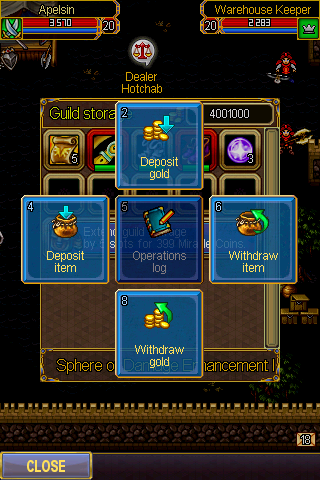 Well Curious to know how does guild rank changes? 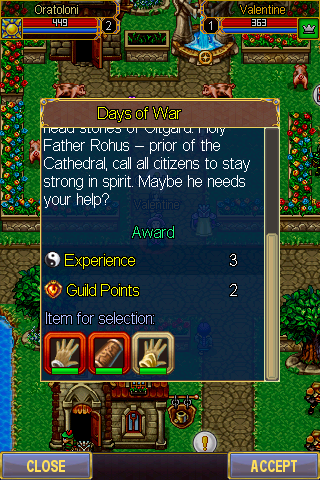 Guild ranks depends on number of guild points earned by the respective player?